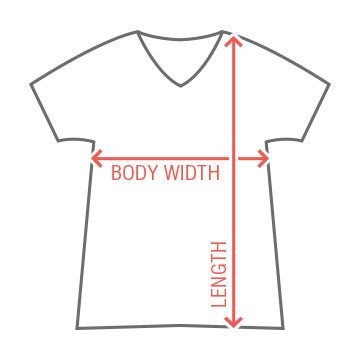 Show your team spirit with this soft vintage misses relaxed fit tee from LAT's family line of Vintage Football T-Shirts. 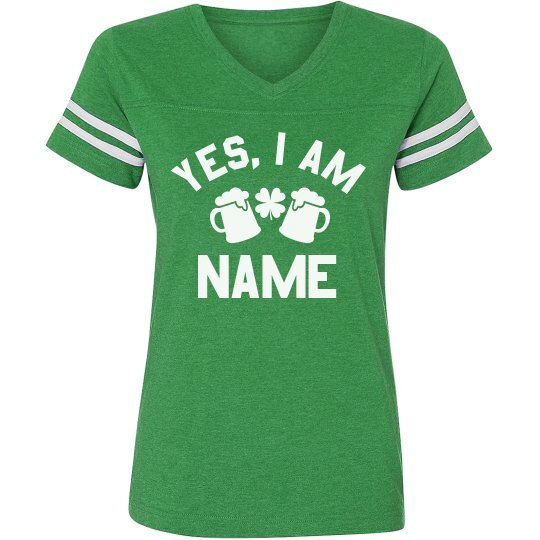 Customize this funny drinking t-shirt just in case you and your bestie get separated from each other on St. Paddy's Day! Add your name to this festive top! The matching version says: "If I am too drunk take me to (this is where you will insert your name)."